Info buried in Apple’s latest iOS 8 beta suggests the upcoming iPhone 6 will come with a slew of new sensors meant to track altitude, weather and even air pressure. According to 9to5Mac, who had a hand in digging up the relevant snippets of code, the iPhone 6 will be a much more capable tracking device than initially thought, though it’s unclear how these new sensors will factor into a person’s day-to-day use. It’s likely many of these will be tailored more toward developers, who can then create experiences that take advantage of them in unforeseen ways. As noted by 9to5Mac, there are several apps already capable of tracking altitude, though the new references allegedly include an entirely new framework “dedicated to altitude tracking and requires new Apple hardware.” That still doesn’t really indicate what’s to come, but it could be helpful for the outdoorsy type, like those who enjoy hiking or biking up/down hills. 9to5Mac says a dedicated chip will be much more accurate than the combo of Apple’s existing GPS and motion chips. Unsurprisingly, these new sensors will only be available in newer Apple devices, such as the iPhone 6, iWatch and maybe even future iPads. Much of the potential seems to lie in the active lifestyles of Apple users. Someone who simply walks around the city of New York might not necessarily care about the addition of new sensors, but an avid rock climber might, or even a pilot. 9to5Mac claims Apple has been working to improve its Compass app, so these sensors might factor into that experience. 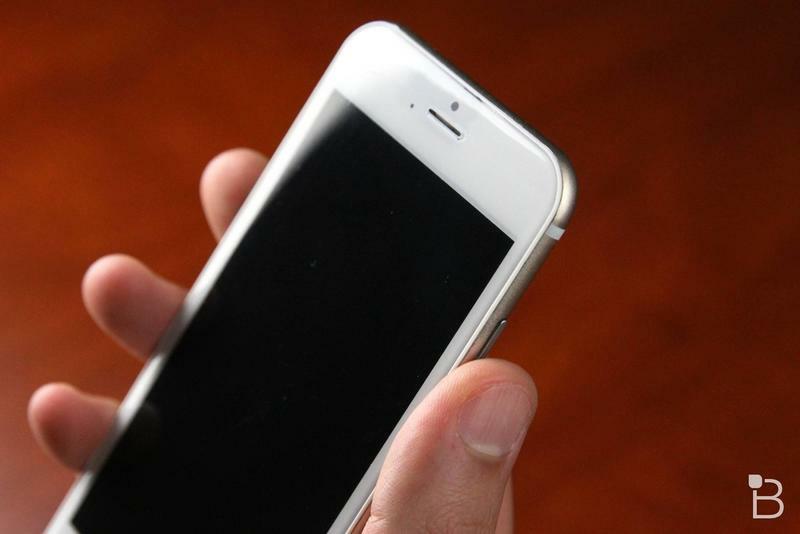 In addition to a 4.7-inch iPhone 6, we’re also expecting an iPhone with a 5.5-inch display to hit later this year. We pretty much already know what it’ll look like, and iOS 8 has already been unveiled, so now it’s simply a matter of Apple making the device(s) official.